AMC has posted a video of the making of the 10th episode Home. The episode aired already but it’s interesting to listen to the commentary! 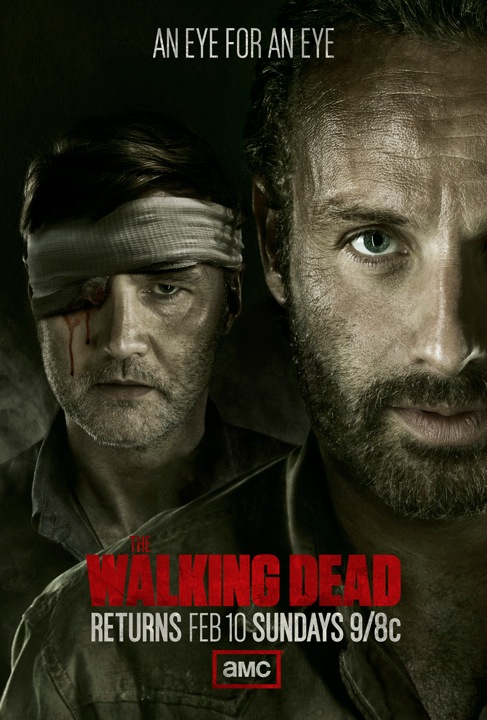 The Governor attacks the prison as an act of revenge against Rick and his crew. In the video, you see what goes on in the episode. Of course, you don’t know what happens to the characters. You see the Governor’s crew rushing the prison and Hershel stuck in the field and Michonne rushing to save him. For more, click on this link.